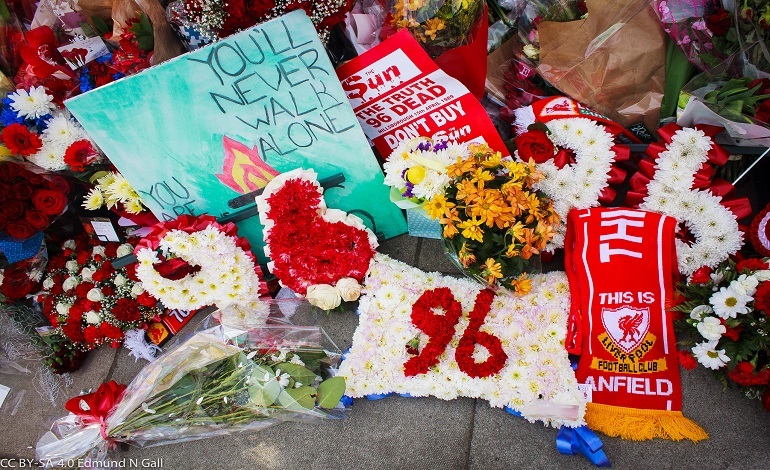 The families of the Hillsborough 96 could be denied justice by the government. Again. Some families of the 96 people who died in the Hillsborough disaster may be denied the right to attend the trial of those currently being prosecuted over the 1989 tragedy. Because the Crown Prosecution Service (CPS) is not allowed to fund expenses for families to travel to the trial unless they’re witnesses. However, the CPS says it is looking into other ways to fund expenses and emphasises that no final decision has been made. As The Liverpool Echo has reported, some families of Hillsborough victims could face a 170-mile round trip to see the trials of the five people charged with various offences in relation to the Hillsborough disaster. Under the Code of Practice for Victims of Crime, we are not permitted to fund any other expenses, including attendance at court hearings for non-witnesses. The CPS is currently considering whether any other expenses might be available outside the usual regulations and families will be updated in due course. The Liverpool Echo article now appears to have been deleted. If the CPS cannot find another way to fund the expenses, hundreds of the victims’ relatives may not be able to attend. The families have campaigned and fought for 28 years… We are at the last hurdle now and it is so important for the families to be there to witness this and see it through, and for families to be denied any financial support is morally wrong. 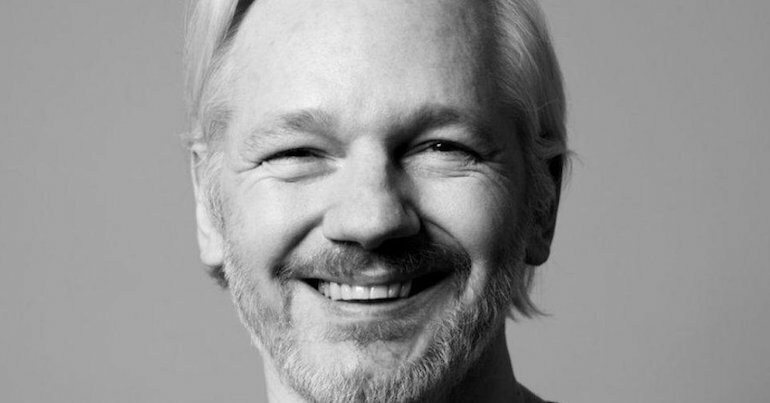 The government has not yet disclosed the locations of the trials. But they will reportedly be in the north west. Sir Norman Bettison, former Merseyside and West Yorkshire Chief Constable: four offences of misconduct in public office. Peter Metcalf, South Yorkshire Police’s Solicitor during the initial Taylor Inquiry: perverting the course of justice. Donald Denton, former South Yorkshire Police Chief Superintendent: perverting the course of justice. Alan Foster, former South Yorkshire Police Detective Chief Inspector: perverting the course of justice. Graham Mackrell, Sheffield Wednesday Football Club’s former Company Secretary and Safety Officer: two safety offences and a health and safety offence. David Duckenfield, Match Commander on the day of the disaster, hasn’t yet been formally charged, but faces 95 counts of gross negligence manslaughter. The next legal hearings, excluding Duckenfield’s, will take place on 6 September at Preston Crown Court. But sadly, it seems for many of the families that the injustice of the past 28 years may be set to continue. Correction: This article was updated at 10.30am on Wednesday 16 August to reflect a statement provided by the CPS to The Canary, indicating it was looking into other ways to fund victims’ families’ travel expenses. The article had previously suggested that a final decision on funding had already been made. – Read more from The Canary on Hillsborough.